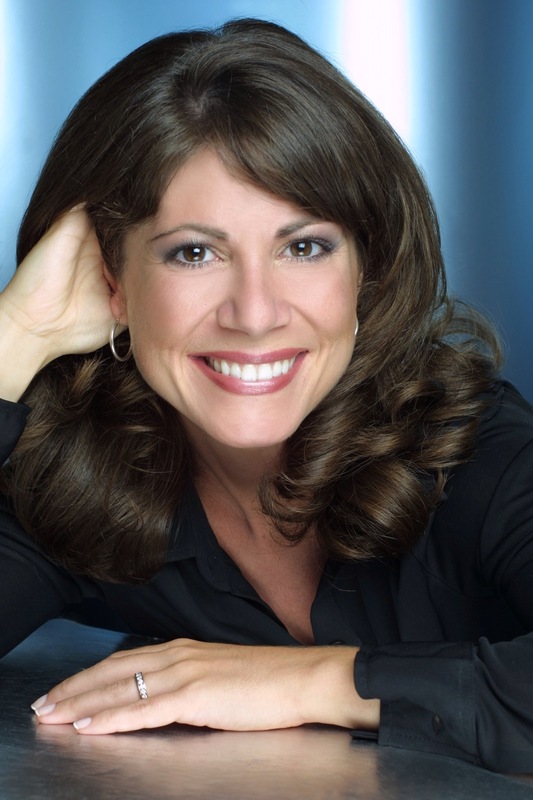 Kristen Coury is Gulfshore Playhouse’s Founder and Producing Artistic Director. She will be blogging every Saturday throughout the 2014-2015 season. And so I will return to New York next Tuesday, as soon as The Mountaintop has closed and our 10th Annual Charity Golf Tournament is over, to do more casting. 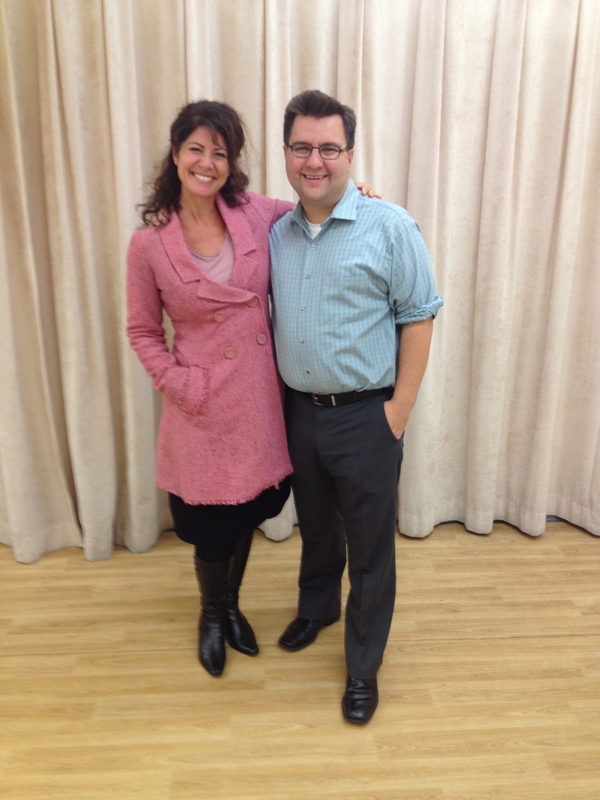 Not only do I love our casting director, Michael Cassara, but I love solving the mystery that is casting. Before they even enter the room, I have a lot of information by a headshot, resume and schedule sheet: how much experience do they have? Is it on Broadway, or in regionals? Have they done plays or only musicals? What type of part do they normally play? About how old are they? What type are they? Do they have an MFA? From where? Do they belong to the Actors’ Equity Union? Or any other unions for that matter?? Do they have an agent? Which one? And of course, what do they look like? And then they walk in. More pieces of the mystery become clear. What are they wearing? Have they made an effort to look like the character or convey the era? Are they relaxed and confident or nervous and shaky? Are they making excuses before they even start? And what may seem like a harsh (but realistic) assessment that I always ask myself: is this person watchable for 2 hours? And then they begin to read, and even more of the mystery is revealed. Are they memorized or glued to the script? Are they making bold choices, or just a neutral read? Do they understand what they’re saying thoroughly and are they delivering it truthfully? It’s not easy, I will tell you that. We provide a reader to read the scene with them, whom they’ve never met, and who might not be the world’s best scene partner, or might be the wrong gender, or might not be able to do an accent…you get my drift. But that actor has to act his or her face off in hopes of getting the part. The truth is, even with all that observation and assessment going on, I am always most grateful that this person has devoted hours of his or her life to memorize, work on the part, choose their “costume”, travel to the audition room, and share a bit of themselves with us. I find that yet another magical piece of being in the theatre business. Everyone gives his or her 100% all the time. I usually know pretty quickly whether or not this person is of interest to me. I am not a director who gives a lot of adjustments, just to say I did it. If the person isn’t right, or doesn’t seem to have the necessary understanding of the role or the play, all the adjustment in the world isn’t really going to change that. So I thank them for coming in, and for their time and preparation, which I really mean, and send them on their way. Usually, there are one or two “signs” I look for in their reading of the scene. If they get those two the way I hear them in my head or the way I think the playwright intended them, they will usually get an adjustment, or a callback. Michael Cassara loves trying to figure out what my “non-negotiables” are, to see if the actors do them or not. The truth is, I usually know in my gut if they’re a match for the character in my head. And then if I like them, then it’s a matter of matching them up with the actor playing their brother, their sister, their mother or their girlfriend. It’s a creative jigsaw puzzle this thing called casting. I have been known to go back to New York three times looking for exactly the right actor to play one part. In my opinion, it is THE most important part of “puttin’ on a play” and is not to be taken lightly. I certainly don’t. These actors will need to work well together, bring the playwright’s words to life truthfully, sustain a play for two hours, and be my partner in helping to change the world through opening hearts and minds and connecting us to ourselves and the greater Universe. It’s important to make the right choice, and so I take this sacred duty seriously. I don’t want to let the Theatre Gods, or the audience, down.